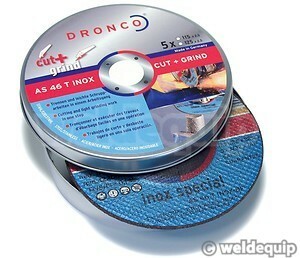 Cutting & Grinding with the same disc! 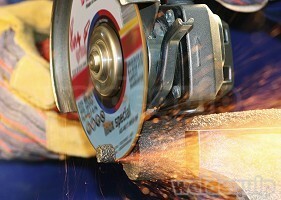 The first multipurpose abrasive disc that you can use for both cutting and grinding. With the same cutting speed as a standard 2.5mm cutting disc you can also immediately use the disc for de-burring and grinding, without changing the disc. 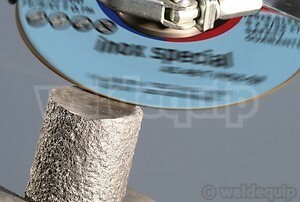 Supplied in a steel storage tin containing 5 discs 115mm x 2.5mm.